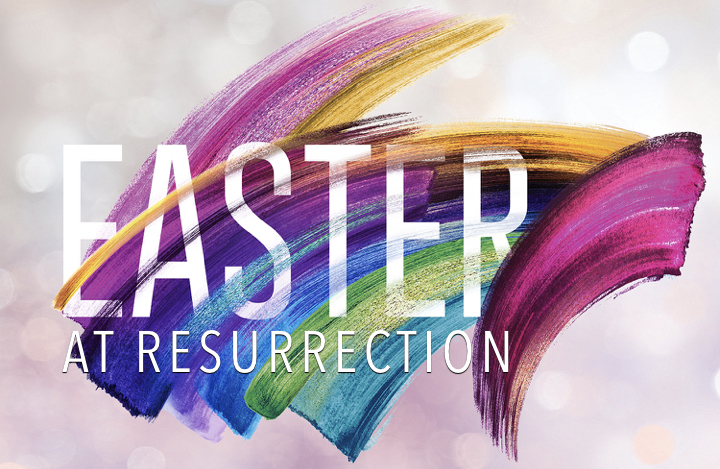 Worship with us at 8:15 or 10:45 a.m., and don’t miss our Easter Breakfast from 9:30 – 10:30 a.m. in Resurrection Hall. 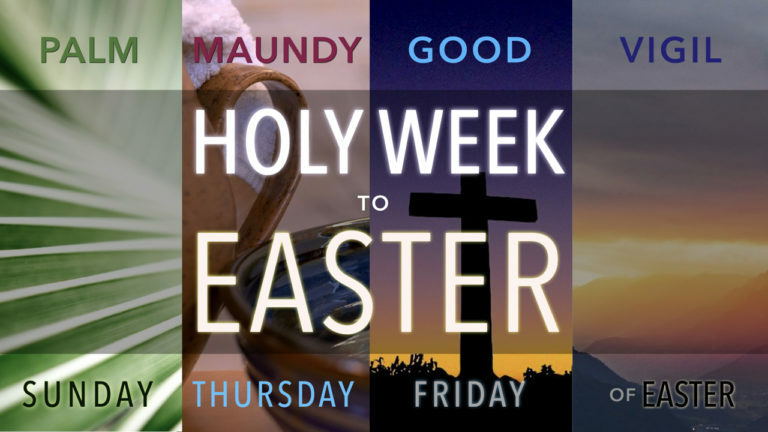 Called to welcome, nurture, equip and serve, we embrace the full inclusion of all people as we rejoice and feast with you at the Resurrection of Our Lord. RLC congregation: We need people to help with set-up, clean-up and food donations. Please bring your breakfast dish ready to serve by 9 a.m. Easter morning. Complete the yellow Connect Card in the Sunday bulletin to sign up for the breakfast or to help out. Questions? Contact Natalie Ebaugh or the parish office at parishadmin@rlcindy.org or (317) 881-7854.